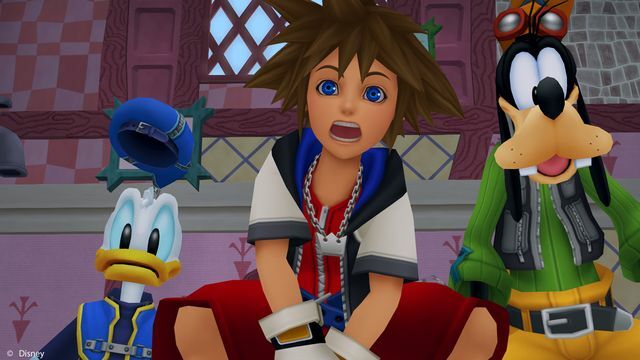 Square Enix and Disney have announced that Kingdom Hearts – The Story So Far is finally coming to Europe later this month. 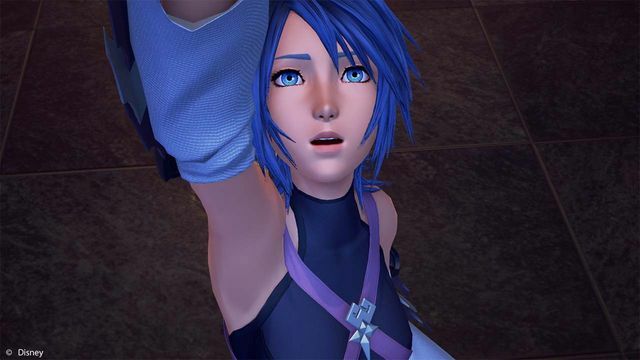 The release brings together nine chapters of the Kingdom Hearts series into one collection. 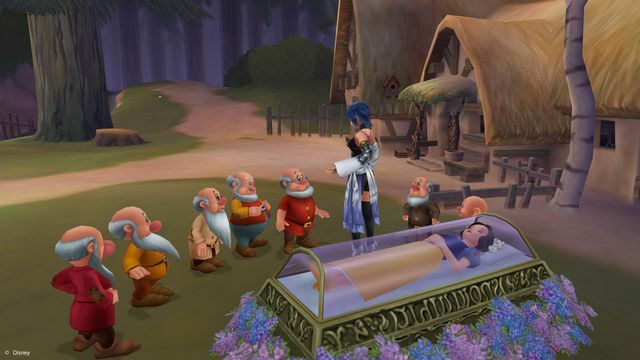 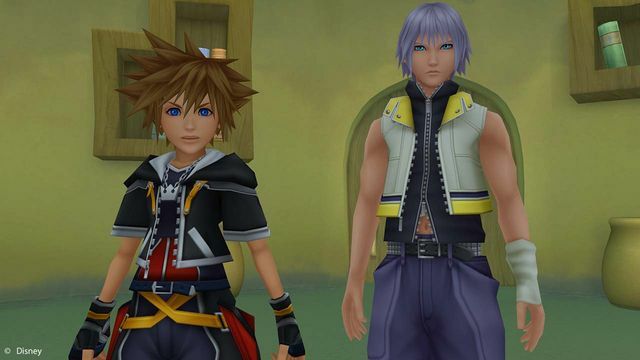 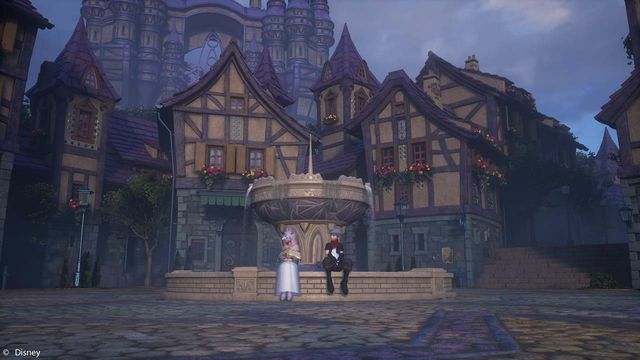 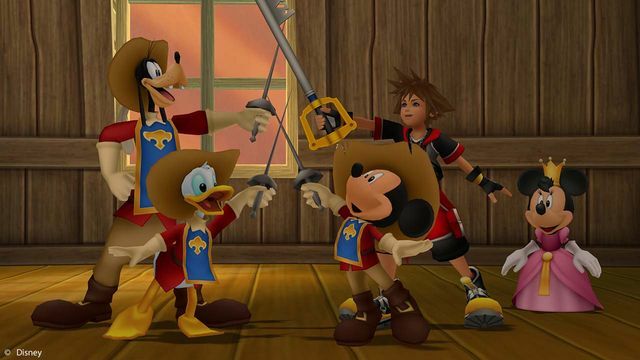 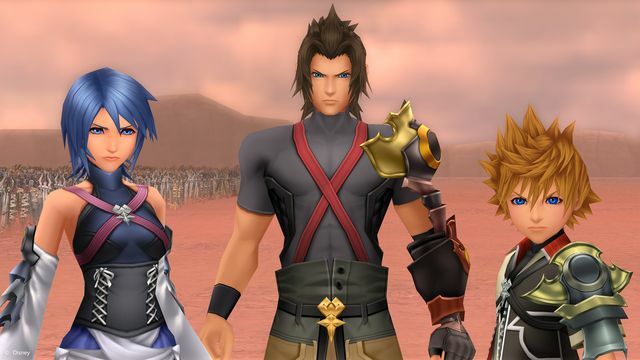 In Kingdom Hearts – The Story So Far, Keyblade wielders can relive the magical adventures of Sora, Donald Duck, Goofy and friends as they attempt to stop the Heartless invasion that threatens their universe. 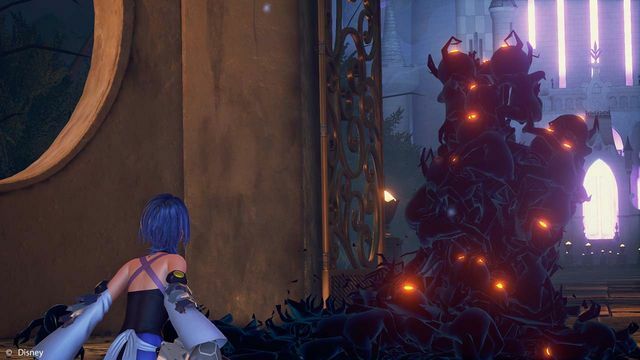 Kingdom Hearts – The Story So Far offers the opportunity for fans and newcomers alike to immerse themselves in the series’ rich lore and catch up on the story leading up to Kingdom Hearts III. 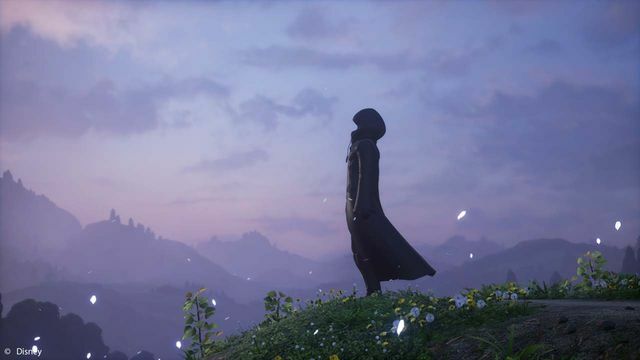 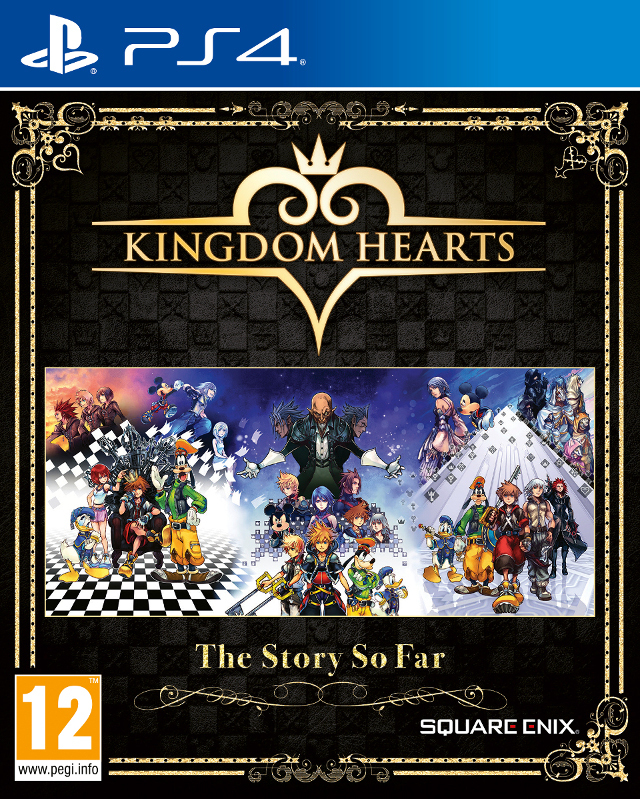 Kingdom Hearts – The Story So Far will be available as a physical package for the PS4 on 29th March 2019. 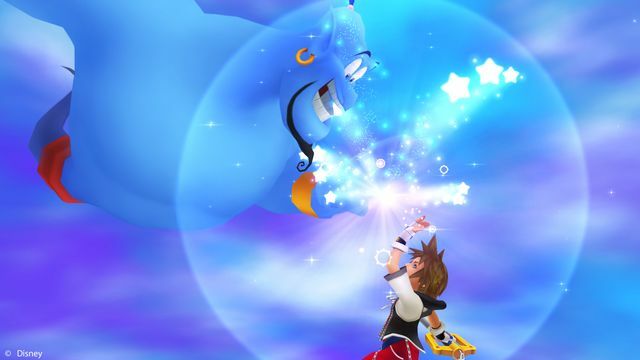 Check out the official Kingdom Hearts website for more information.